Written in searing prose, this is the story of two boys: Erik, who performs miracles, and Thorn, who hears voices. The book chronicles their lives as their minds devolve into hallucinations, and shows the way their worlds intersect, culminating in a final stand-off. This debut novel offer a raw, insightful look at the forces that compel us to act against our will. Even more so, it captivates and dares us to look away, knowing full well we can't. 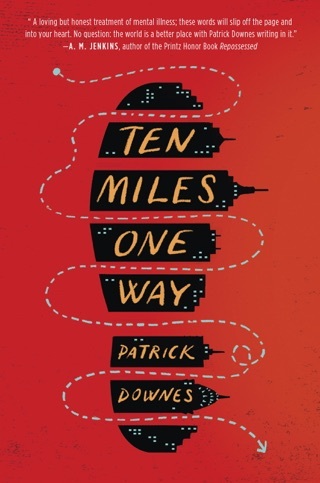 It's difficult to say who Downes is speaking to in his debut novel, except that it's not a conventional YA audience. There is no plot, and the characters, distorted by madness, never fully unfold, enacting their destruction without discovering who they are. They are knowable only through the eloquent lens of their illness. Two boys, Erik and Thorn, pass through adolescence in parallel, equally though differently scarred by loss Erik of his father and Thorn of his sister. Obsessed by his beautiful mother and by his imaginary wife-to-come, Erik wraps himself in silence, denial, and Catholic symbolism. Thorn, who seems to visualize himself as something between a cave bear and John the Baptist, is increasingly possessed by violence. 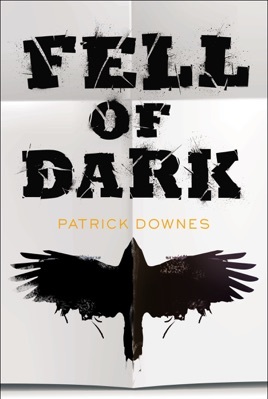 Downes's gorgeous prose delineates their moment-by-moment interior states, making few concessions to the consensual definition of reality. For many readers, this will be an impersonal but impressive work of literary art. 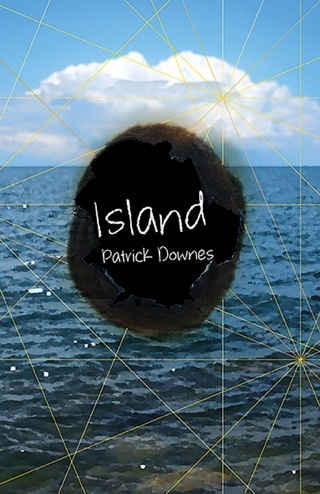 But for some, serendipity will strike, whether in an image or in a confused, despairing reaction to an incomprehensible world, and Downes's vision will connect into an epiphany. Ages 14 up.